I recently had an email exchange with a Dallas User Group member who needed help getting her HTML emails to work. I find that most people get caught up on getting the images to render in the email. It takes a little bit of extra setup, but it’s not too hard. Here is the process. First step is to the upload the images you want to display in your HTML email in the document folder – yes, the document folder! Hang in there, it will all make sense in a minute. Make sure that you check the box to make it an “Externally Available Image” – this allows the image to be visible outside of your Salesforce instance. 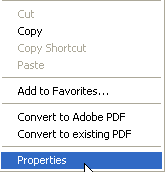 When you save the document, you should see the image displayed. Now let’s switch to setting up the email template. Go to Setup > Administration Setup > Communication Templates > Email Templates. 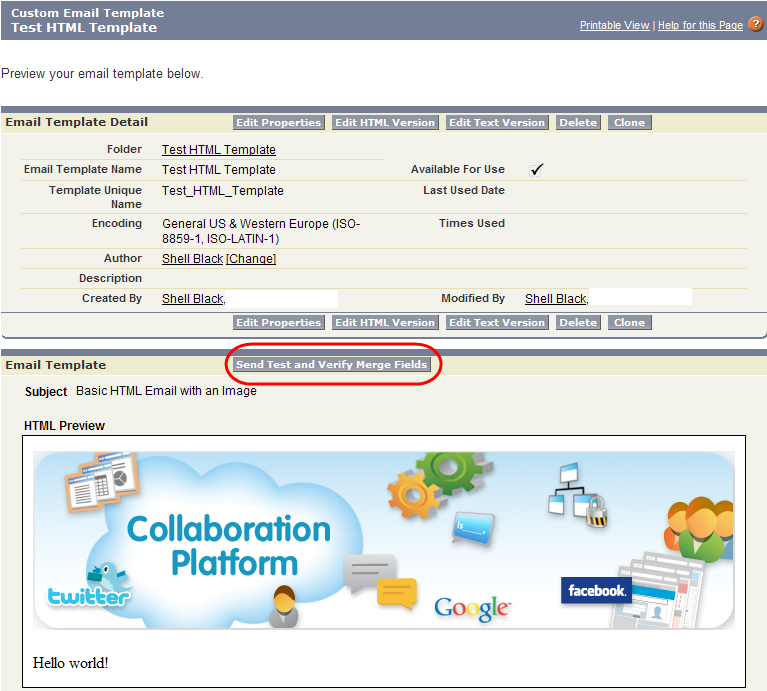 Navigate to whatever folder you have setup for your HTML email templates and click the “New Template” button. Select “Custom (without using letterhead),” and click the “Next” button. Give your template a name and click the box to make the template “Available for Use” and click the “Next” button. On Step 3 we have the opportunity to create the email. 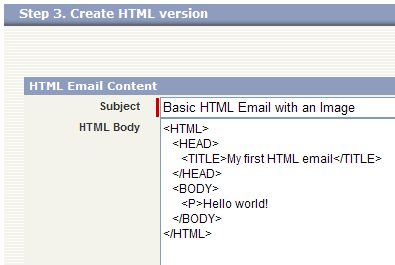 Put in a sample subject line and type in the following to establish the framework for our HTML email. IMG = Image; SRC = Source; “image.gif” = the name of the file which can be a .gif .jpg or .png; ALT = Alternate Text which will shows the label you gave the image and displays when you hover over the image with your mouse, or the label displays if the image cannot load (if the email client blocks the image for example); “some text” is actual aforementioned label that will display; WIDTH = sets the width of image in pixel; HEIGHT is the width of the image in pixels. You might need a graphics program to determine the height and width of the image you’re loading, otherwise it might get distorted. You’ll see that the syntax is similar but immediately after the image source tag you see a URL. Let’s take a moment and break it down. 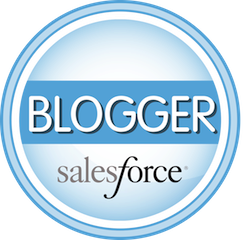 “oid=00DD0000000FHaG” – this is your Organizational ID (or, OID) in your instance of Salesforce. If you have setup Web-to-lead, you’ve seen this OID used before. You can also find your Organization ID by going to Setup > Administration Setup > Company Profile > Company Information. It will display as a field on your Company’s profile. With the combination of the three elements above, Salesforce is giving an address from where to pull the image: this Salesforce server > this instance of Salesforce > and this record (or document). 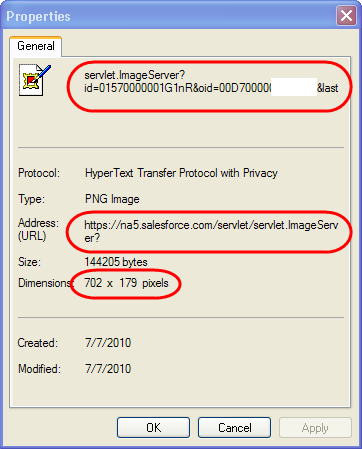 So how do we get that image address information easily out of Salesforce? Lastly note the image dimensions. In this case it is 702 X 179 pixels. Now let’s cobble together our HTML image source tag using the information above. I’ll start with the generic Salesforce.com example from earlier and drop in the pieces particular to my Salesforce.com instance (highlighted below). Click the “Next” button on our wizard. The last step, Step 4, gives you the opportunity to display a text only message if the email clients block your graphics. You can click the button “Copy text from HTML version,” or type in anything you’d like. Then click the “Save” button. Now we can test our email directly from the template (which is a recent feature by the way! ), by simply clicking the button labeled “Send Test and Verify Mail Merge Fields.” From the pop-up window enter an email address at the bottom or select an existing Contact and click the “OK” button. 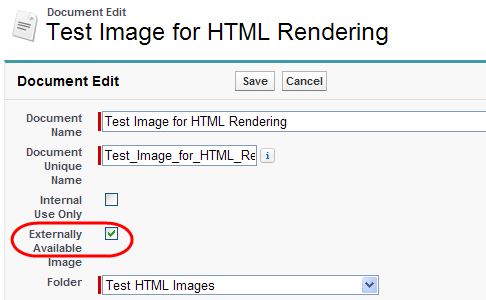 Solution 1: Go back and make sure the document has the checkbox “Externally Available Image” checked.